Since summer is wrapping up, I thought I’d review some books for you that I read during this season of longer days and Tv show hiatus. I always love getting book recommendations and reviews from other people so I thought I’d return the favor. I keep it short and sweet so there are no spoilers. I can’t say enough about this book. 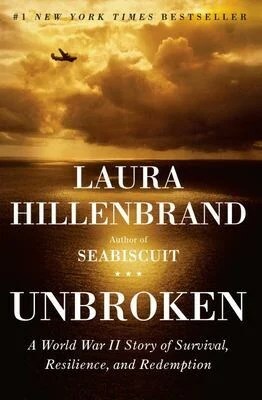 It was beautifully written, heart wrenching to read at times and yet I couldn’t put it down. While calling it a story of resilience feels like an understatement, that’s exactly what it is. Resilience that comes from a level you didn’t think the human spirit could be tested. For those that don’t know, this is the story of Louie Zamperini, the child of Italian immigrants, an adolescent troubler maker, an olympic athlete, and a World War 2 bombardier. His story is incredible at every turn and the title of the book is so fitting when you realize that after any tragedy there can be triumph. I highly recommend this book. It’s the type that stays with you, long after you’ve read the last page. In a lighter, more chick lit type category, we have Where We Belong. 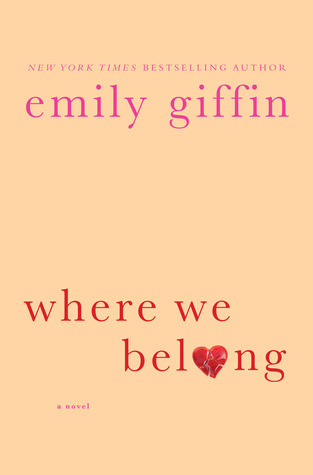 You may be familiar with Emily Giffin’s work, especially Something Borrowed and Something Blue. I’ve read all her books but those two were my favorite and of course Something Borrowed was recently turned into a movie starring Kate Hudson. This story follows Kirby, a high school senior from a modest, suburban family who feels different from other kids and sometimes an outsider from her own family. While these are typical teenage feelings, Kirby is adopted, further convincing herself that her feelings of not belonging are valid. She sets out to find her birth parents believing that she will better understand herself if she knows where she came from. The book was admittedly not my favorite and I thought it ended rather abruptly. While the story wasn’t boring and moved along rather quickly, it wasn’t necessarily a page turner. 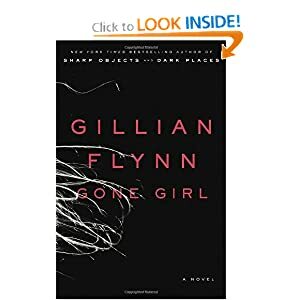 If you’re a fan of Giffins and looking for a quick, extension-of-summer-read, then it might be right for you. 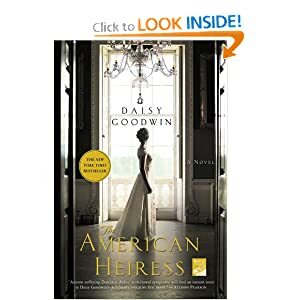 I’m looking forward to my next two books that I just ordered off Amazon: Gone Girl and The American Heiress. Anyone read any of these? Have any other recommendations for the next read? Please share! !